CALGARY, Alberta , October 3, 2018 – Alberta's largest city and Canada's third-largest municipality does not have a reputation for moving at a snail's pace. This cosmopolitan hive of finance, technology, aerospace, health, retail, and tourism is also home to the second-largest number of corporate head offices in Canada and has been frequently recognized for its very unique and high quality of life. Those who are looking for Calgary real estate to call their own here need someone with experience, technical prowess, and negotiating skills that are far beyond average. 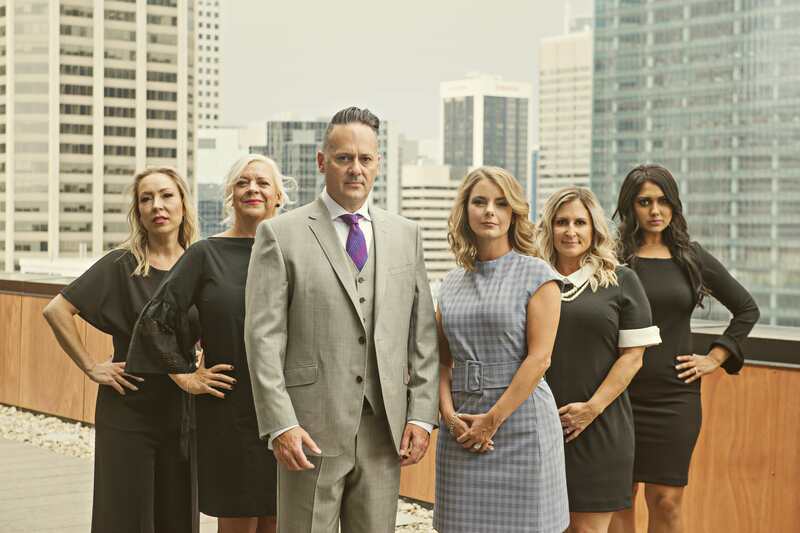 The Tost Realty Group is a Calgary-based expert real estate team that is committed to working with everyone from first-time buyers checking out Calgary condos for sale, all the way to those who are looking into the ownership of a high-end luxury home. Combining a very traditional approach to real estate along with possessing the most tech-savvy skills out there, this is a group that has a very large focus on staying mobile, and utilizing social media to its fullest potential regarding houses for sale in Calgary. Gone are the days of driving to an office across town to meet with someone, sign a document, or ask for a showing. The Tost Realty Group prides itself on having the skill and knowledge to help any buyer or seller that is short on time and has a defining sense of urgency. Truly being invaluable is a quality that Crystal, Tyler, Lara, Sohini, Lana, and Nicole all possess. Tyler Tost chose the real estate industry as his profession for over 17 years, beginning as a mortgage broker in 2002. Tyler is ranked as one of Calgary's top 20 buyer's agents and is well-known for his honest and straightforward approach to real estate: these individuals all have a very deep understanding of Calgary's culture and unique quirks and preferences that abound within the metro area. Crystal has been a recipient of the RE/MAX Diamond Award, which is the highest level of achievement possible. Does doing business with an individual who has been named as one of the top 100 Worldwide within the RE/MAX Network out of over 95,000 agents seem like a sensible strategy? No matter the real estate goal, all of the agents here can assist in that specialized area of property purchase. Check out this dynamic and results-oriented team today, and start the journey to home ownership in Lovely Calgary, Alberta!